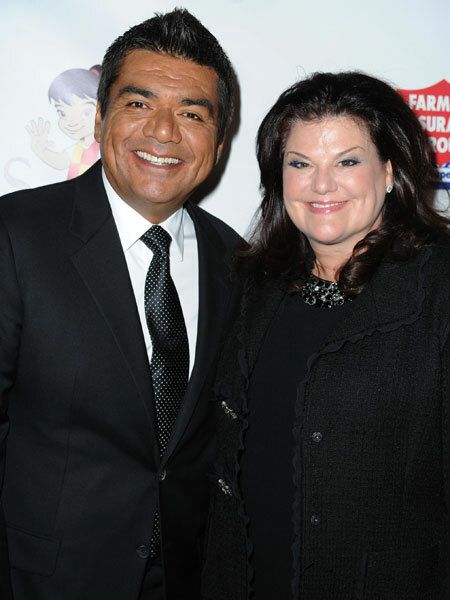 Talk show host George Lopez and his wife, Ann, have decided to end their marriage, "Extra" has learned. "George and Ann Lopez have made the decision to end their 17-year marriage," the couples' rep said in a statement. "The decision is amicable and by mutual agreement. They remain dedicated parents, and committed partners in business and their philanthropic organization, The Lopez Foundation." The Lopezes have been married for 17 years and have a 15-year-old daughter.